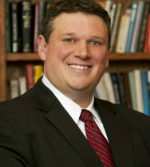 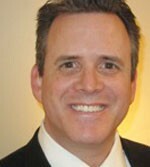 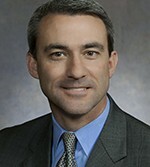 Joel Kitchens represents the 1st Assembly District. 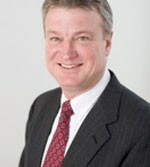 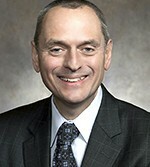 Ron Tusler represents the 3rd Assembly District. 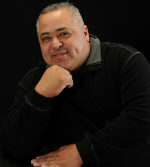 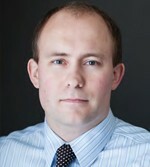 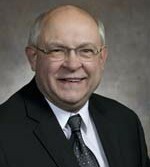 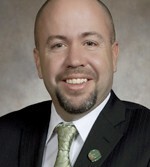 David Steffen represents the 4th Assembly District.